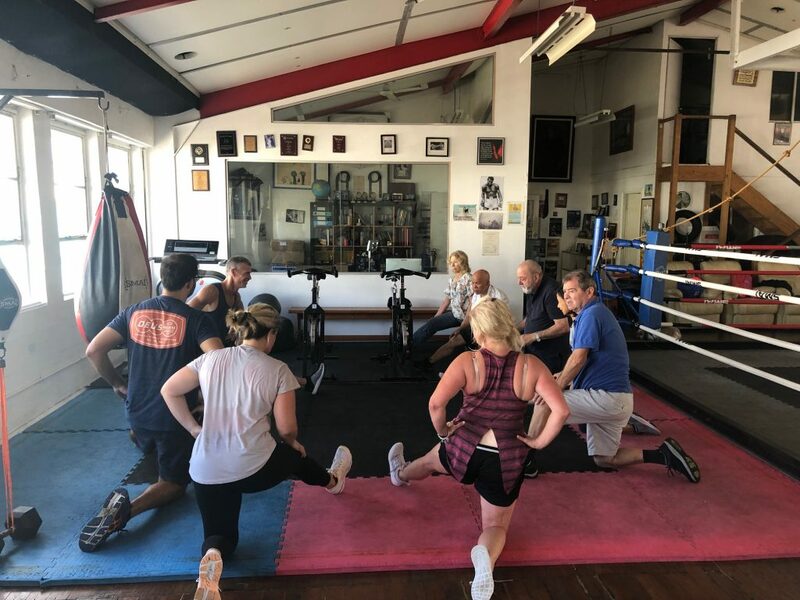 Proud to have Parkinsons NSW running a class here on Wednesdays at 12pm . Steve the coach started teaching here from last November and gets great numbers every week. 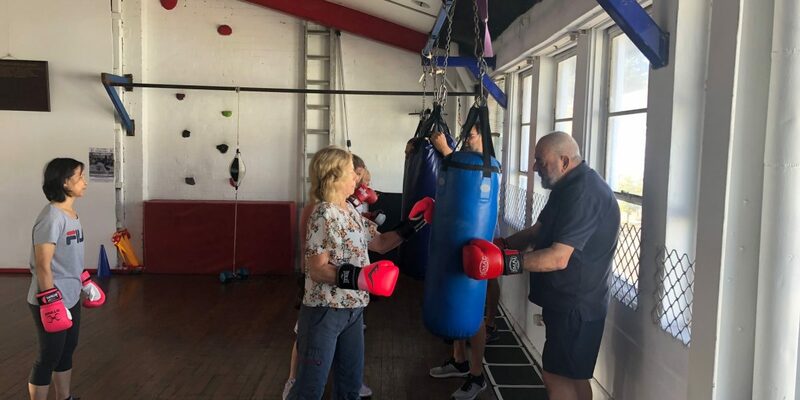 I am donating the use of our facilities and hope to help Steve and Parkinsons NSW expand the program throughout the state of New South Wales using my connections from my position as treasure of Boxing NSW.